Madison Alexus Hannah, age 17, of Eubank, Kentucky, passed from this life on Monday, June 11, 2018. She was born on March 28, 2001 in Somerset, Kentucky, the daughter of Josh and Jamie Coomer Hannah. Madison was a senior at Pulaski County High School. 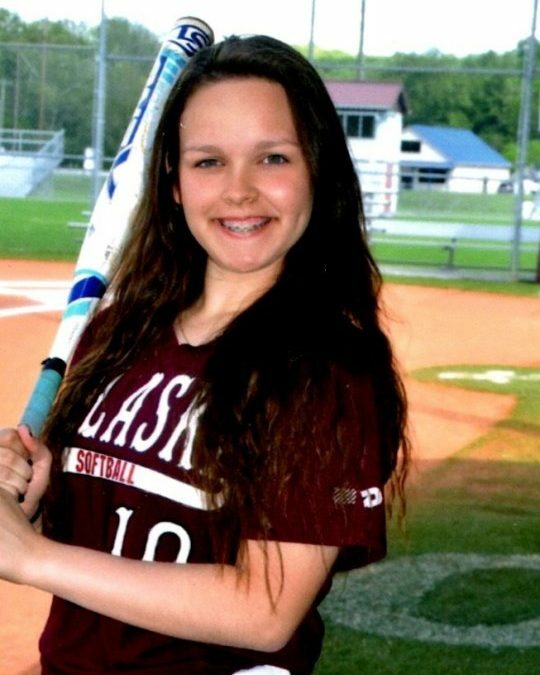 She was an avid softball player and umpired the Science Hill Little League, was a member of the National Honor Society, FCA and BETA Club and an Honor Student. When she was younger, Madison also was a Power Tumbler. She was of the Baptist faith. Madison will be missed by all who knew and loved her. She was preceded in death by her great-grandparents; Joe and Geraldine Coomer, John W. Hannah and Opal Bryant, and an uncle; Caleb Bryant. She is survived by her parents; Josh Hannah and Jamie Hannah, two sisters; Cali Hannah and Abby Hannah, both of Eubank, grandparents; Jeff and Lisa Coomer Bryant of Somerset, and John and Teresa Hannah of Shopville, great-grandparents; Dallas and Ona Brown of Somerset, Edith Hannah of Shopville and Buford Bryant of Somerset, her uncle; Cameron Bryant of Science Hill, her aunts; Makayla (and Keenan) Hall of Clarksville, Tn. and Jamie “Ning Nang” Hannah of Shopville, a special little cousin; Halle Renee Hall and a special great-great aunt and uncle; Mike and Glenda Muse of Ferguson, several great aunts; Tonja (and Rubin) Vanover of Shopville, Barbara (and Darryl) Cook of Indiana, Vicki (and Charles) Schoolcraft of Somerset, Jonna (and Chris) Stayton of Somerset, Sherry (and Tony) Chaney of Louisville and Dot (and Randy) Benford of Alabama, several great uncles; Terry (and Ruby) Brown of Somerset, Timothy Brown of Somerset, Trevor Brown of Alabama, Allen (and Beth) Hannah of Shopville, Darryl (and Colleen) Hannah of Shopville, Mike Coomer of Somerset, Doug (and Carla) Coomer of Somerset, Gary (and Linda) Ward of Somerset and Billy Ward of Somerset. She is also survived by numerous special cousins, friends and family and her special extended family, Liz Best and Tristan and Trinity Benadum. Visitation will be at 5:00 p.m. on Thursday, June 14, 2018 in the Chapel of Southern Oaks Funeral Home. Funeral Service will be at 11:00 a.m. on Friday, June 15, 2018 in the Chapel of Southern Oaks Funeral Home with Bro. Rick Lawson and Bro. David Muse officiating. Pallbearers will be Sean Haste, Kyler Hall, Cameron Bryant, Chance Stayton and Tristan Benadum. In lieu of flowers the family requests that donations be made to the Madison Alexus Hannah Memorial Fund, C/O any of the Cumberland Security Banks in Somerset.  Southern Oaks Funeral Home is entrusted with the arrangements for Madison Alexus Hannah. John, Teresa and Family, I was simply heartbroken to hear of this tragedy. I sincerely hope that the memories and the love you carry in your heart will help you through this difficult time.